Which Vape Pen Starter Kit Should You Buy? After thoroughly reviewing some of the best vape pen starter kits, License to Vape gives the first place trophy to SMOK Stick Prince. 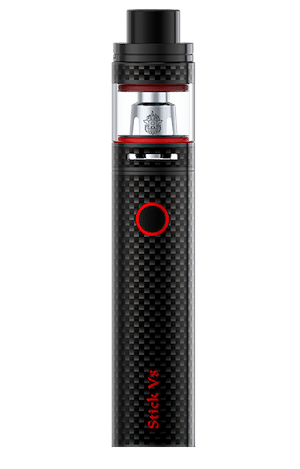 SMOK is known around the world for producing some of the best vape pen starter kits and the SMOK Stick Prince Kit is one of their best products. Why the TFV12 Smok Stick Prince? It comes in a wide variety of colors and designs so you’re sure to find one that matches your personality. The long lasting, rechargeable 3000 mAh battery is perfectly paired with a huge 8mL juice tank which ensures long hours of great vaping experience. With a firing mechanism composed of only a single button, even novice vapers will enjoy this wonderful vape pen kit. You see them almost everywhere. People puffing out smoke from a device but you don’t smell that familiar stench of burning tobacco. Instead, you get treated to a variety of scents and flavors. 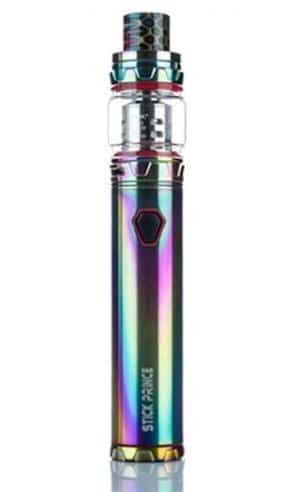 These devices are called vape pens and these might help you reduce tar intake that you get from smoking or even help you quit smoking entirely. Which Vape Pen Starter Kit is Right For You? 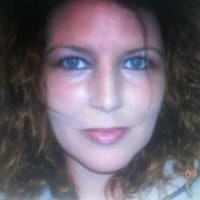 You might be new to vaping or you just want to experience it out of curiosity. But you don’t want to be investing your money on devices that you might throw away later. This is where vape pen starter kits come in handy. Vape pens are personal devices. Each user has his or her own individual choice when it comes to color and design. With lots of colors and designs to choose from, you’ll find one that will suit your style and taste. 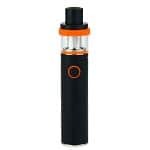 Whether you are into vaping because you want to reduce your tar intake or you are trying to quit smoking entirely, you’ll need a vape pen kit that will last a long time without needing to buy replacement parts often. Check the materials used before purchasing to make sure that you get your money’s worth. Vaping should not be more complicated than lighting and smoking a cigarette. Some vaping kits are so complicated with all the buttons and controls. Stick to the simple ones. The last thing you’ll need is struggling to assemble your vape pen or fumbling for the firing button during a vaping session. Rechargeable batteries are rated by mAh and the higher its value, the longer the battery will last. Look for a vape pen kit with a battery rating of at least 1000 mAh. If your budget allows it, buy one with a rating of 3000 mAh or more. The best vape pen starter kits underwent long hours of design and study before they are produced and marketed. They were tested to be safe and efficient. 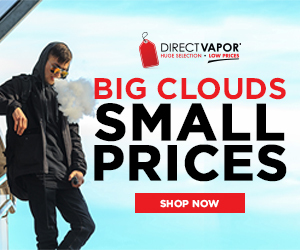 Buy your devices only from reputable outlets to make sure that you are getting a high-quality vaping device. You wouldn’t want to go back to your old habits, would you? And that’s what will happen if your one and only vaping device breaks. So it’s always a good idea to buy a backup so you don’t go reaching for that stick of cigarette when you need a dose of nicotine. At License to Vape, we employ a comprehensive evaluation system to analyze and measure the full value of products, by looking at the ingredients, clinical studies, safety, projected effectiveness, return policies, and overall customer satisfaction. This method is known as the License to Vape Ranking System. After hours of extensive research, testing and reviews, we’ve determined the best products (for any budget) on the market today. What is a vape pen starter kit? What is a vape pen starter kit? The vape pen is the answer to traditional cigarette smoking. No more tar and smoke odor that comes from burning tobacco. The vape pen starter kit contains everything you need to get into vaping. The components include the battery, tank, coil, and other parts which may depend on the device’s manufacturer. The battery capacity dictates how long you can use the vape pen. The higher the mAh rating, the longer the vaping session in a single charge. There are lots of designs and colors to choose from depending on the brand and the different models produced. Depending on the parts that were included in the kit’s design, some of them can be interchanged with those from other brands. When would you need a new vape pen starter kit? If you’re trying to quit smoking or reduce the number of cigarettes you consume, buying a vape pen is the way to go. 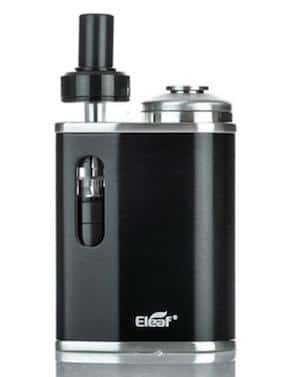 The form factor is the closest you can get to a cigarette. Vape pen starter kits are affordable so it won’t feel like you’re throwing away money for something that you might not be using in the near future. Buying a vape pen also has never been easy since there are lots of online shopping sites out there. If you’re planning to lessen tobacco smoking or quit entirely, a vape pen will be your best companion. Vaping devices are designed to give you that nicotine kick without the side effects of tar and other chemicals that can come from burning tobacco. Some may say that e-cigs just don’t give that dense smoke that comes from traditional smoking. That’s all in the past. Advances in design and technology have allowed more intense vaporization of e-liquids so you’ll get dense vapors and superb flavors. The main advantage is that you can choose what flavor you want when you vape. Some prefer the old school and choose familiar tobacco brands while some prefer fruity or sweet flavors. This flexibility is impossible with tobacco smoking. Also, e-liquids can contain different levels of nicotine so you can control the amount that you take in. You can then use less and less until your dependence on nicotine is gone. Vape pen starter kits come with everything you need to get started vaping right away.